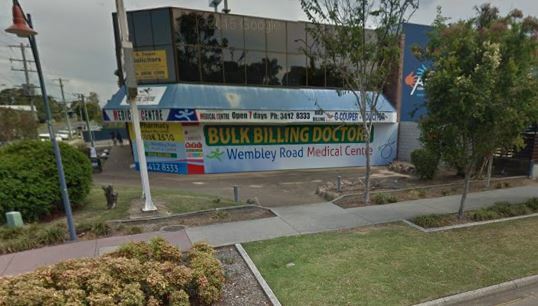 Both our clinics BULK BILL all patients that hold a current Medicare or DVA Card.For overseas students who are with Bupa OSHC, OSHC Worldcare, NIB OSHC and Medibank OSHC, we direct bill the institution which means no cost to you! Please bring your current policy number along with photo ID.For those who do not have the above cards or policies, please phone our friendly receptionists who will be able to provide you with our consultation fees.SKIN CHECK CONSULTATION FEES:Dr Jonathan Banks bulk bills those who are current patients of our clinics along with new patients who hold a concession card from Centrelink. If you are a new patient with no concession cards your visit will incur a fee in which you will be able to claim back a Medicare Rebate. We can assist you with on the spot claiming from Medicare. Please ring one of our clinics for further information.SATURDAY CONSULTATION FEES AT LOGAN :Saturdays Private Billing applies to new patients and patients presenting for papsmears with or with out Medicare Card.